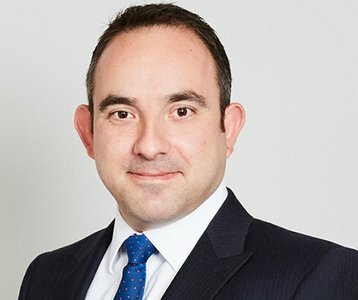 John focuses on providing strategic advice to TMT portfolios and specialised advice in telecoms strategy, network roll-out and estate management. He is a highly skilled international real estate manager with extensive experience in the development and implementation of real estate solutions at both local and international level. He has a proven track record in the international property market with an applied knowledge of commercial practice and cultural awareness.